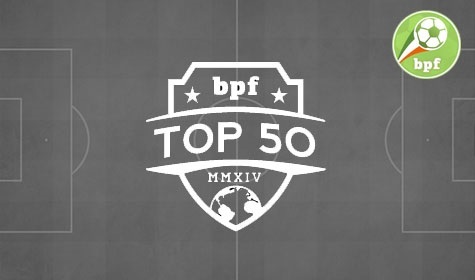 The Back Page Football Top 50 Players in the World feature kicked off in 2010 as a bit of fun at the end of the calendar year and it is something we now enjoy putting together every 12 months. In 2015, we mixed things up a bit and decided to look at the Premier League to see who would be deemed to be the greatest players to have graced that stage since it kicked off in 1992. The Top 50 gives our readers the chance to have their say on the best performers of the year, and it always generates plenty of interesting debate across our various social media channels. Here’s how the players have ranked in each edition.